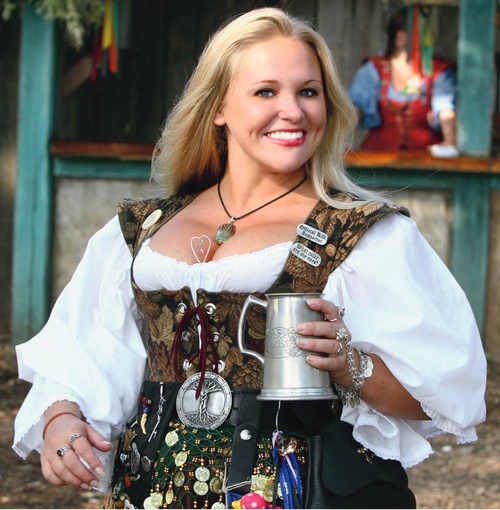 Celebrate Irish and Celtic culture with the Kansas City Renaissance Festival! Our Shamrocks & Shenanigans weekend will feature a number of unique vendors and themed competitions. King Henry VIII invites all fencers to compete in the Fencing Championships! Parry and thrust your way to glory in our historical tournament. Registration at 10:30am in the Children’s Realm. Tournament begins daily at 11:00am in the Royal Glade. Check your Broadsheet for Contest Times- All Contests held in the Tradewinds unless otherwise noted. 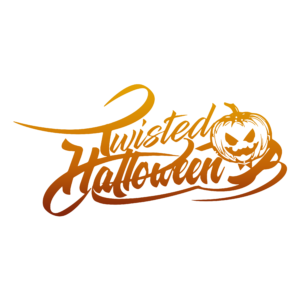 Costume Contests: Renaissance & themed like Best Kilt and Steampunk – Children’s Contests & Adult Contests so wear your best and take away prizes! Biker’s Weekend – Receive $5.00 off one adult admission when you show your Motorcycle License at the Gate!